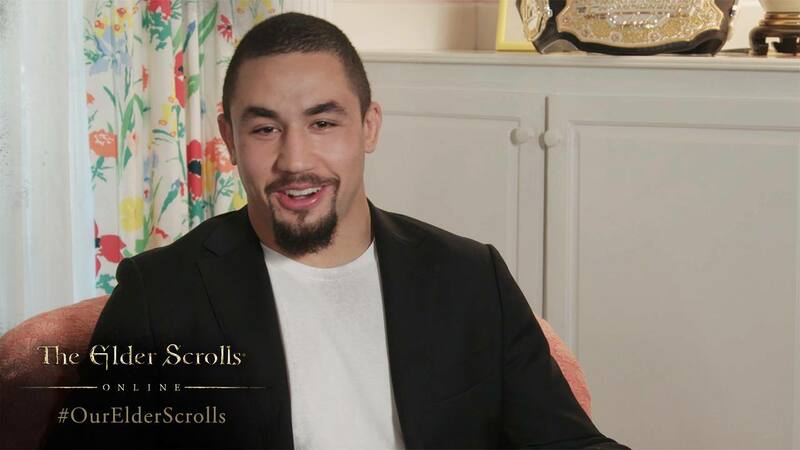 The #OurElderScrolls promotion has concluded. Thank you for sharing your stories with us! Earn an all-new Indrik Mount, exclusive ESO t-shirt and other rewards over the upcoming months! Learn more by checking out the details below. Four ESO fans and their guests will be flown to Los Angeles, California to attend E3 2019 and BE3! And that’s not all—hundreds of prizes, both inside the game and out, will be up for grabs. Click here for Sweepstakes Official Rules. Your stories and experiences are what makes ESO such a great gaming community. To celebrate, we’re asking everyone to share their fondest ESO memories with us on social media, and you can check out the amazing responses we’ve gotten so far below! Jake Stormoen is no stranger to adventure, and in Tamriel, he is able to be the champion of his dreams. In this second installment of the #OurElderScrolls video series, we showcase all the different ways Jake and The Elder Scrolls Online community play the game. The great Indriks of Summerset are as majestic as they are deadly. Rumor has it that some within Tamriel have tamed the wild beasts and are offering them as a prize to those willing to prove their dedication. 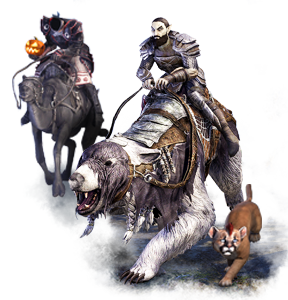 PARTICIPATE IN EVENTS & CLAIM YOUR EXCLUSIVE MOUNT! 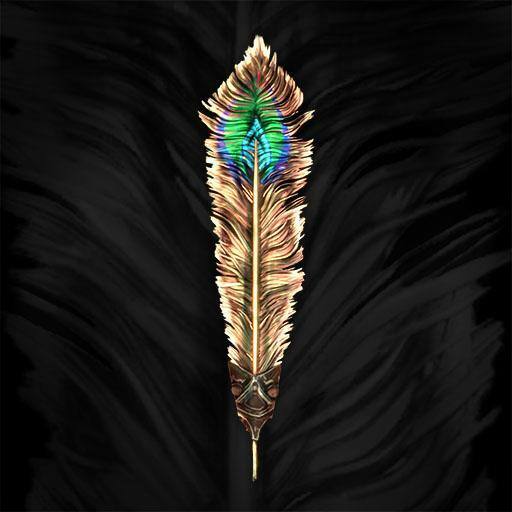 Earn unique Indrik Feathers by participating in four in-game events, starting with the Witches Festival and concluding with New Life Festival. 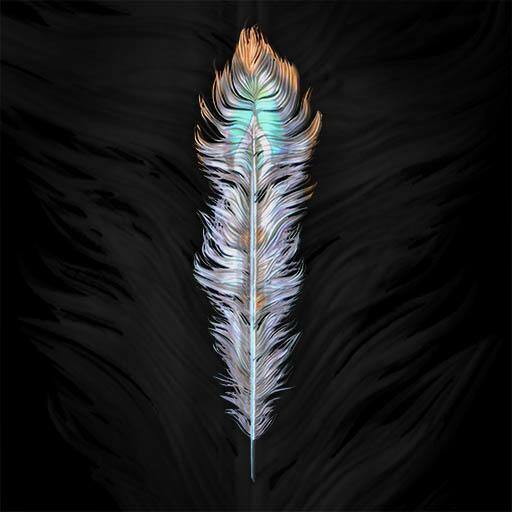 Combine all four feathers to summon the elusive Nascent Indrik mount! Find more details in our announcement article. EARN BONUS ENTRIES TO THE SWEEPSTAKES! 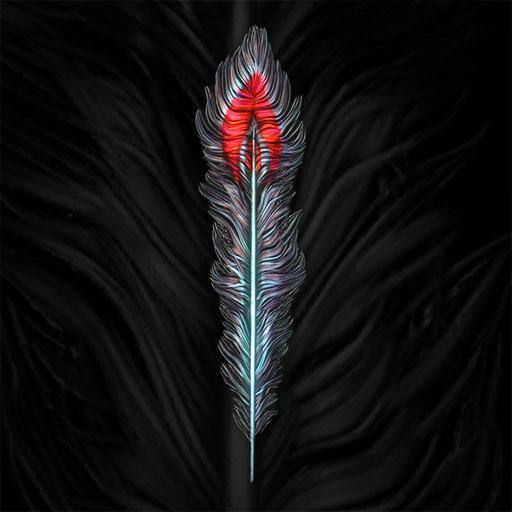 Players that are eligible to participate in the #OurElderScrolls Sweepstakes who have completed the online entry form can earn bonus entries for the #OurElderScrolls Sweepstakes for each Indrik Feather they earn during in-game events, up to a total of eight (8) bonus entries. In order to earn all eight bonus entries, players must participate and complete the tasks during each in-game event. Find more details in our announcement article. The ghostly spectre of the Witches Festival has returned to Tamriel! Take part in this spooky celebration to enjoy bonus XP gains and earn terrifying rewards. To earn Event Tickets during the Witches Festival, you must acquire Dremora Plunder Skulls. 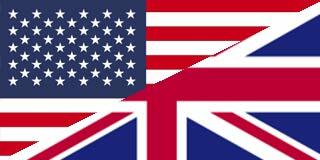 Event will begin on October 18 @ 3:00PM BST and run until November 1 @ 2:00PM GMT. Return to Sotha Sil’s greatest creation during the Clockwork City Celebration event and earn bonus rewards for completing daily activities and more. 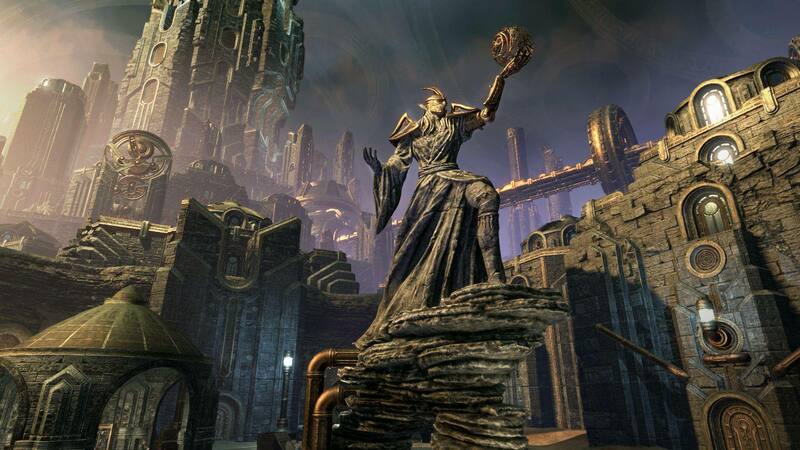 To earn Event Tickets during the Clockwork City Celebration Event, you must complete the DLC zone’s daily quests. Event will begin on November 15 @ 3:00PM GMT and run until November 26 @ 3:00PM GMT. Join other ESO players to take on random dungeons via the Dungeon Finder to earn Mysterious Reward Boxes that can contain loads of great in-game rewards including motifs, pets, mounts, houses, and more. To earn Event Tickets during the Undaunted Celebration Event, you must complete a dungeon (Normal or Veteran). Event will begin on November 29 @ 3:00PM GMT and run until December 5 @ 3:00PM GMT. 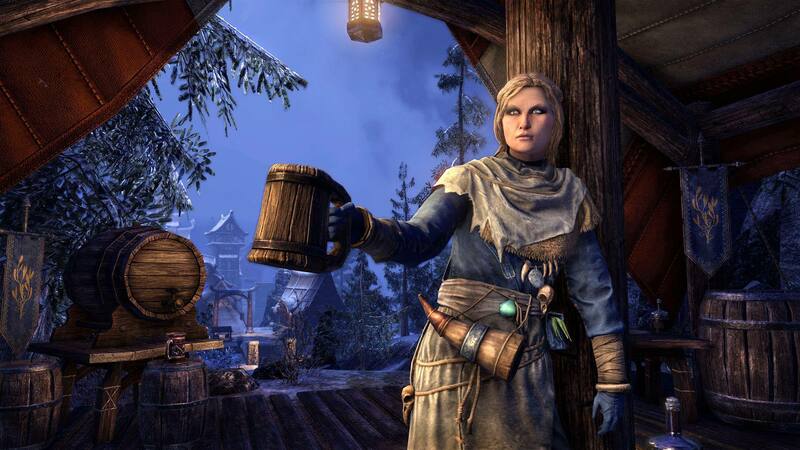 Celebrate the end of an amazing year in Tamriel with the New Life Festival. The merry event returns with a host of fun quests and festive holiday rewards for all, including XP-boosting collectibles, unique furnishings, and more. To earn Event Tickets during the New Life Festival, you must complete the New Life Festival quests. Event will begin on December 13 @ 3:00PM GMT and run until January 2, 2019 @ 3:00PM GMT. WIN A TRIP TO E3 2019! Grand Prize: There will be four Grand Prize winners. The Grand Prize consists of a five day four night trip to Los Angeles, California from June 9-13, 2019, for each grand prize winner and one guest. The prize includes passes to BE3, E3 2019, round-trip economy airfare from an airport near the winner’s residence and standard hotel accommodations. The winners and their guests will have the opportunity to meet members of the ESO dev and community teams, and of course, access to the convention itself. See Official Rules for full grand prize details, restrictions, exclusions, and eligibility restrictions. In-game mounts, pets, and more! Additional Prizes: 252 lucky players will win various, other awesome prizes, including EVERY digital collectible item available for sale in the Crown Store, an ESO custom gaming console, Crown Packs, and tons more! (4) A trip package for you and a friend to E3 and BE3 2019 in Los Angeles, California. This prize includes roundtrip economy airfare, standard hotel accommodations for five days and four nights from June 9, 2019 to June 13, 2019. 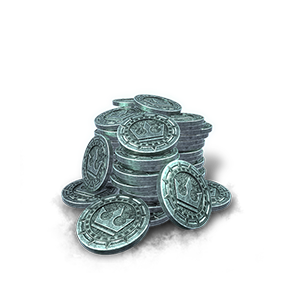 (3) Every in-game collectible ever sold in the Crown Store since the launch of ESO. 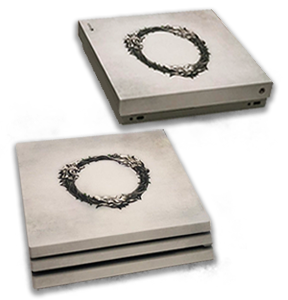 (4) ESO-branded PS4™ Pro or Xbox One X console. Individuals who are (a) be at least 18 years of age or older or the age of majority in their jurisdiction of residence, whichever is older, (residents of Alabama or Nebraska must be at least 19 years old; residents of Mississippi must be at least 21 years old), at the time of entry; (b) possess a valid form of identification; and, (c) be a legal resident of: (i) one of the 50 United States or the District of Columbia (excluding residents of Florida, New York, Rhode Island, the territories and military installations), (ii) Canada (excluding the Province of Quebec) (iii) Denmark, (iv) Finland, (v) France, (vi) Germany, (vii) Iceland (viii) Mexico, (ix) Switzerland, or (x) the United Kingdom. Log into your valid The Elder Scrolls Online account and play at least once during the Sweepstakes Period (October 18, 2018-January 2, 2019). Alternatively, you can enter without an ESO Account via mail using this form. 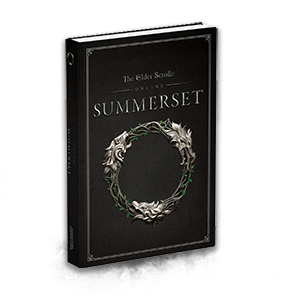 Upon submission of your entry form, you will be entered into the Sweepstakes for a chance to win a prize, provided that you log into your valid The Elder Scrolls Online account and play the game at least once during the Sweepstakes Period. Since winners will be notified by email, you should make sure your email address in the entry form is correct. 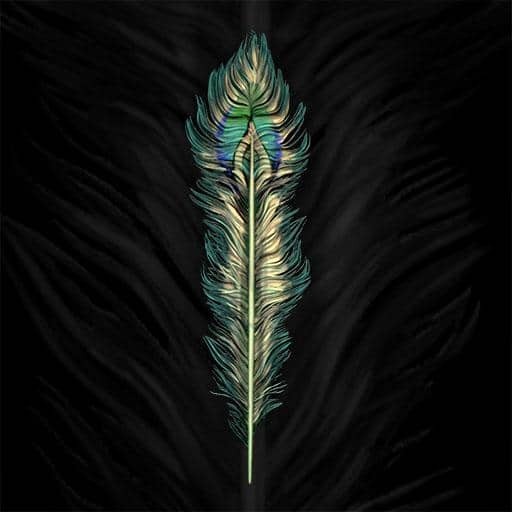 You can earn up to eight (8) bonus entries into the #OurElderScrolls sweepstakes by acquiring Indrik Feathers during the four in-game events (Witches Festival, Clockwork City Celebration, Undaunted Celebration, and New Life Festival). See Official Rules for eligibility and other restrictions. Alternatively, you can mail in eight (8) bonus entries. During the Sweepstakes Period, access the Mail In Entry Form (available here) (“Mail In Entry Form”), download and print the Mail In Entry Form and complete all fields, and mail to: "#OurElderScrolls Sweepstakes" P.O Box 698, Syosset, NY 11791-0698, United States of America (“Mail In Entry”). Participants will receive one (1) Entry per Mail In Entry Form sent to the foregoing address. Limit: One (1) Mail In Entry Form per outer envelope. The date of the drawing will be held on or about February 4, 2019. Each potential winner will be contacted at either the email address associated with their valid ESO account, or if the potential winner entered using the Mail-In Entry Form, via the email address provided at the time of entry, approximately 48 hours after the winners are drawn on or around February 4, 2019. Make sure to check your email inbox around the notification period. How do I enter without a valid The Elder Scrolls Online Account? 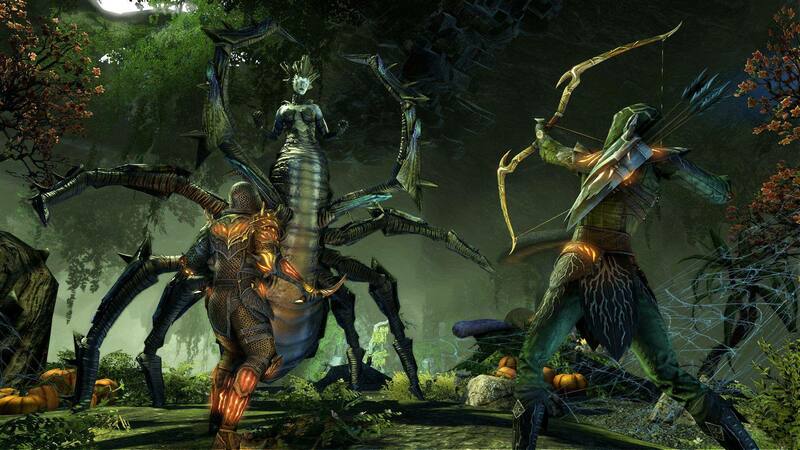 To enter without purchase or a valid The Elder Scrolls Online Account, access the mail in entry form available here. Mail in entries must be postmarked no later than January 2, 2019 and must be received no later than January 30, 2019. GET YOUR HANDS ON AN EXCLUSIVE T-SHIRT! Players who participate in the #OurElderScrolls events will be able to rock an exclusive t-shirt, designed by our amazing ESO community! Interested in showing off your creative chops? Learn more about how your work could be featured on a t-shirt worn by the 11 million strong (and growing) ESO community! Separate rules and conditions apply, more details can be found here. You, the player, and the rest of our community are the reason why ESO is and continues to be an amazing game. 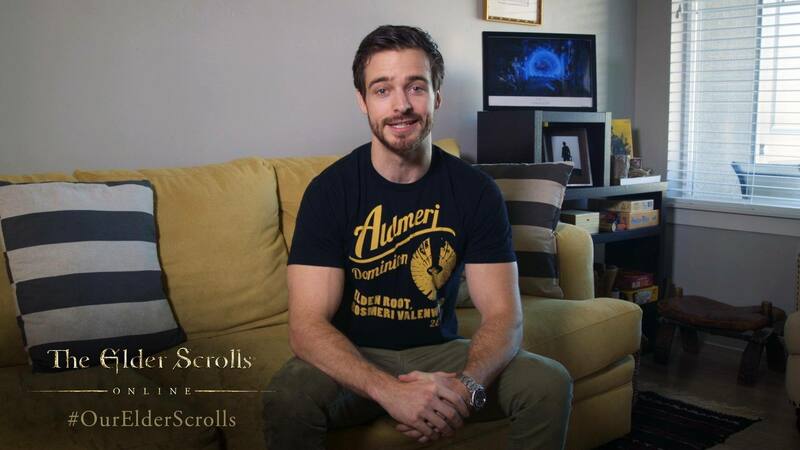 Hear from some of our die-hard fans in the #OurElderScrolls videos featured above! Join us in celebrating the best community in gaming by sharing your stories with us on Facebook, Twitter, and Instagram. It might just end up here!